You wake up in the morning, cranky, and unable to get from bed. You stare at the alarm clock with a tired look on your face. 6 AM Monday. "Do I have to do this again?" We've all been there, haven't we? Those Monday mornings where you don't feel like getting up. And work, well, that just looks like a dreadful thing to do. It doesn't matter whether you are highly passionate about your work or not, sometimes, you just don't feel inspired enough to do what you're supposed to do, and that's okay. Everyone feels that at some point or the other. That's why; you have to try your best to stay motivated every single day. If you're thinking that keeping yourself motivated everyday means listening to Tony Robbins tapes for four hours, the answer is no. All you need is a little dose of daily inspiration: some quotes, some videos, or even some podcasts are enough to make you more inspired. TED Talks are perhaps the best way one can find inspiration without travelling the world or paying a penny. The conference invites knowledgeable people from all walks of life to share their life experiences in a span of about 20 minutes. The great thing about TED is that it is not just about gaining knowledge, it is about knowing a story. It's funny how in a span of 20 minutes or less one person can inspire millions of people across the world. Past speakers who have spoken on TED are Bill Gates, James Cameron, and even Bono. 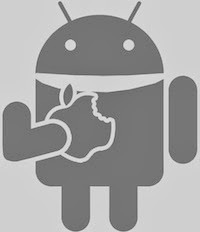 Bringing the same free experience of the website to your cellphone comes the TED Android app. Not only can you view your favorite talks while on the go, you can also download them while you are on your Wi-Fi network. This makes sure that you'll have something inspiring to watch while on the bus or train. This is definitely a must-have app for your smartphone. While Pinterest is mainly a social network for obsessive shoppers and food lovers, it is also a great place to find inspiration. If you follow the right boards on the network, you will find a lot of stuff to inspire you. From motivational quotes to pictures of holiday destinations you always wanted to visit, there is something inspirational for just about everyone. Once installed, you will be able to access your own boards as well as browse uploads by other people. 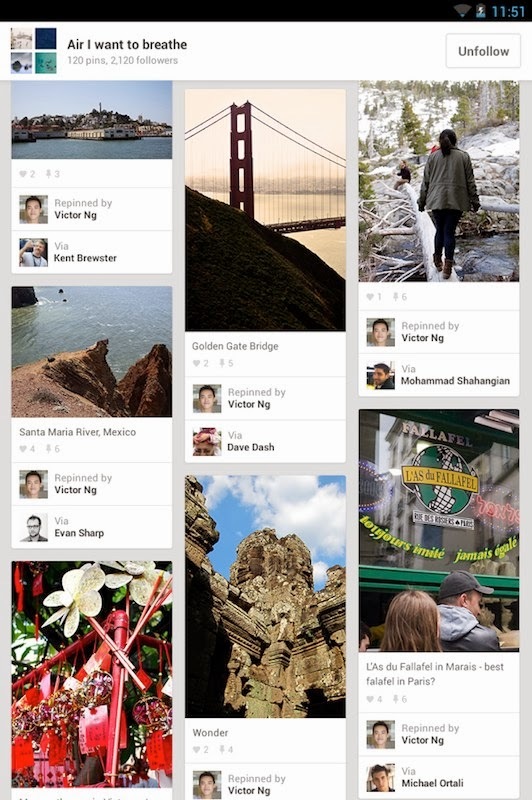 You can pin the favorite ones and revisit them from your smartphone or from the main website. 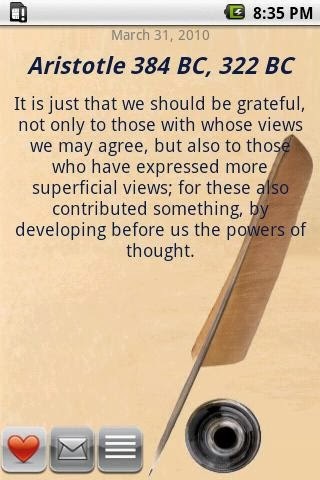 This app, as the name suggests, provides you with amazing inspirational quotes that brighten your day. Every time you open the application you will find a new quote to inspire you. Be it Aristotle or Socrates, the wisdom of greats can be at your fingertips whether you are riding the subway train or taking a walk. 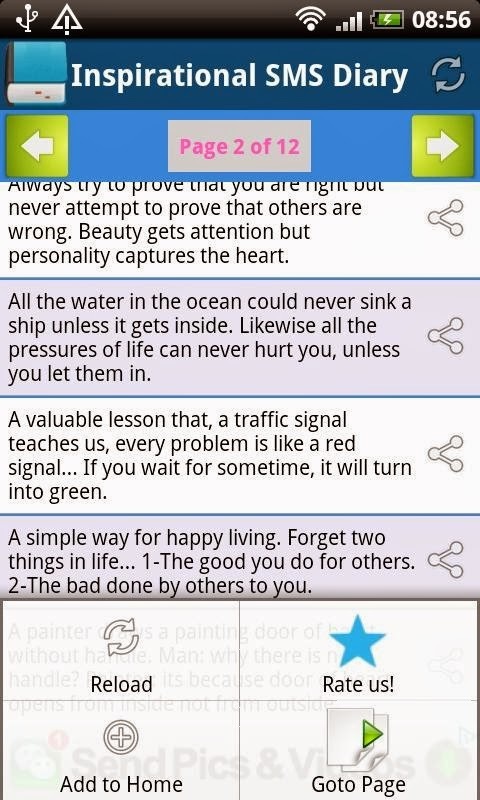 If you are looking for an app that gives you worthwhile inspirational advice, then Inspirational SMS Diary is definitely worth installing. The app provides sharable advice that can help you bring more positivity and wisdom into your life. Each advice can be shared with your friends via email, and of course as the name of the app suggests, via SMS too. If you are into Eastern philosophy, this app is perfect for you. 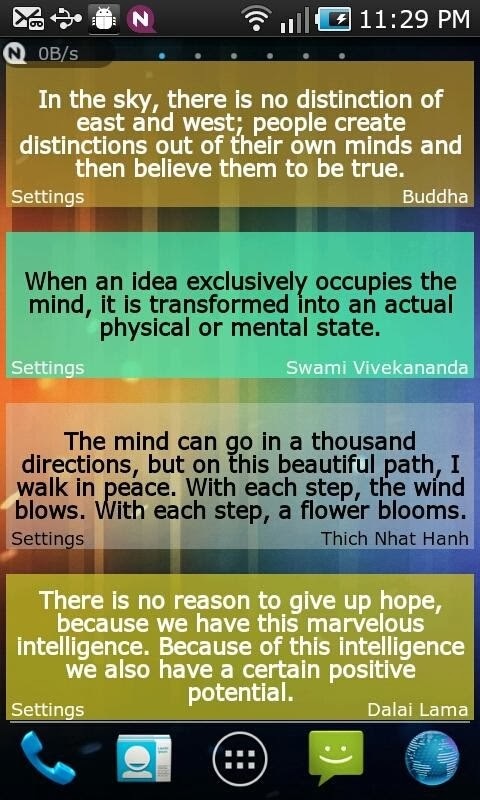 Once installed, Eastern Inspirational Quotes gives you inspirational quotes from Buddha, Lao Tzu, Confucius, Mahatma Gandhi, Swami Vivekananda, Dalai Lama, Thich Nhat Hanh, Paramahansa Yogananda, Jiddu Krishnamurti, and Mother Teresa. Unlike other apps on this list, this one acts as a standalone widget thus allowing you to peruse the quotes without having to open up any application.